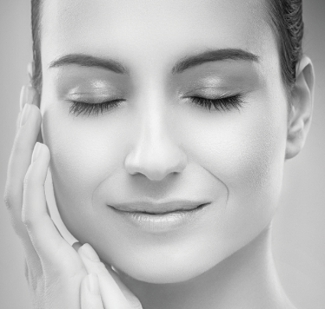 Clinique Esthetique’s NanoLaserPeel uses cutting edge technology to improve skin texture, improve discoloration, and restore luminosity by precisely removing the very topmost layer of the skin, taking less time than microdermabrasion or chemical peels. This mini laser peel uses an Erbium laser which is known for its precision and predictable results with minimal side effects. It uses laser energy to instantly remove the exact depth of the skin that triggers the skin’s own renewal process by activating special messenger proteins at the cellular level. If the NanoLaserPeel procedure is done on a Friday, depending on the depth of the treatment, the repair process needed is just a day or two. Makeup goes on easily with glowing and flawless skin for display! By Monday, you are already on the road to blemish free skin. A wrinkle-free and well plumped face with a dull skin is still unattractive. 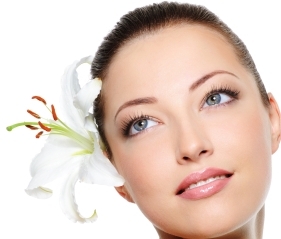 NanoLaserPeel complements other injectables like Botox and dermal filler injections. 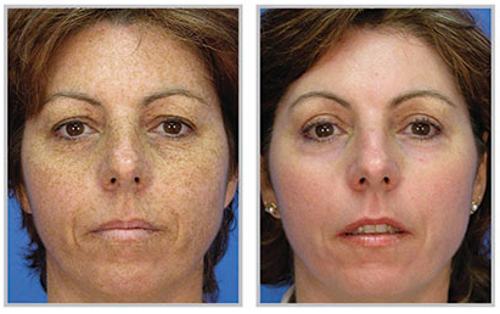 One treatment will certainly show positive changes, but a series of three or four will go a long way to eliminate freckles and improve the texture and tone of the skin. If the NanoLaserPeel treatment is alternated with light therapy/photo rejuvenation in regular intervals, youthful, vibrant and supple skin will be the inevitable outcome for years to come. Contact Clinique Esthetique in the San Antonio, TX area at 1-210-545-5344 for your free consultation to know more about this procedure.